Combining both indica and sativa dominant weed varieties? Growers who buy this clever mix of feminised cannabis seeds will have a blast. No hassle with males that have to be removed; only the valuable female plants will germinate from the cannabis seeds in this mix. 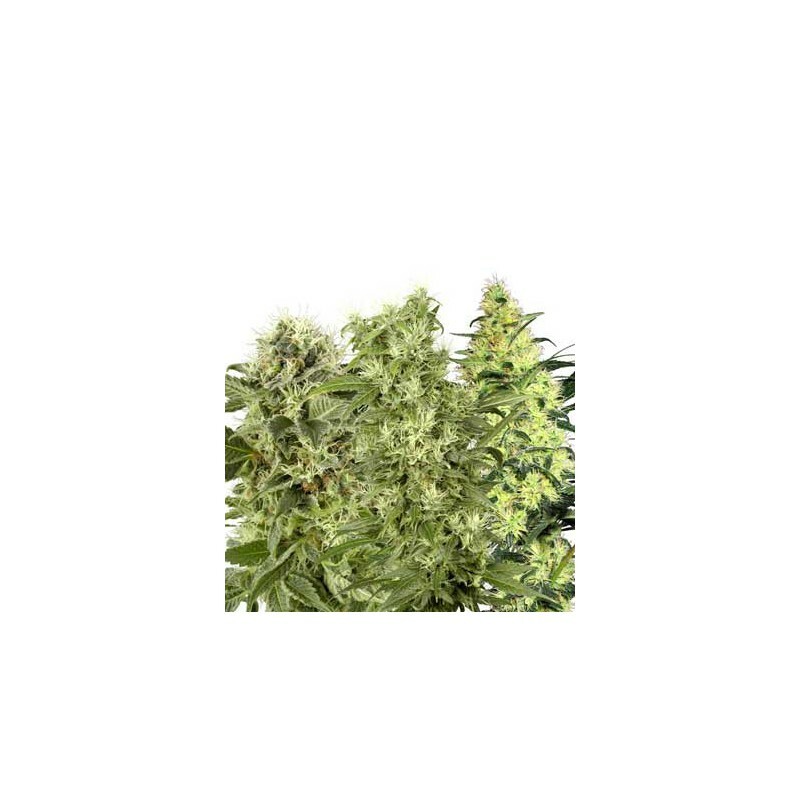 As a grower you will notice quickly whether you are dealing with a sativa or an indica plant, so it is quite simple to adjust the flowering period of the germinating weed plants to the need of the type of cannabis plant. 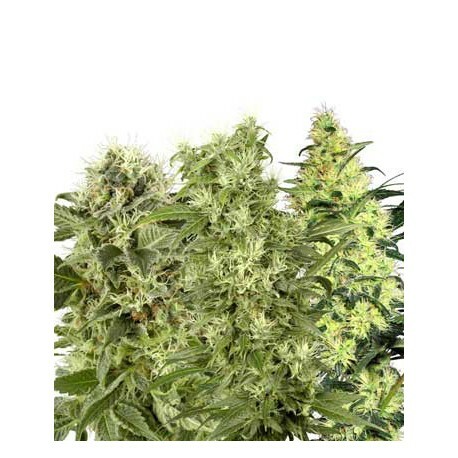 With this mix, White Label gives you access to feminised cannabis seeds of an exciting combination.